If all your uni work is getting you down, make sure you come to this week's quiz! 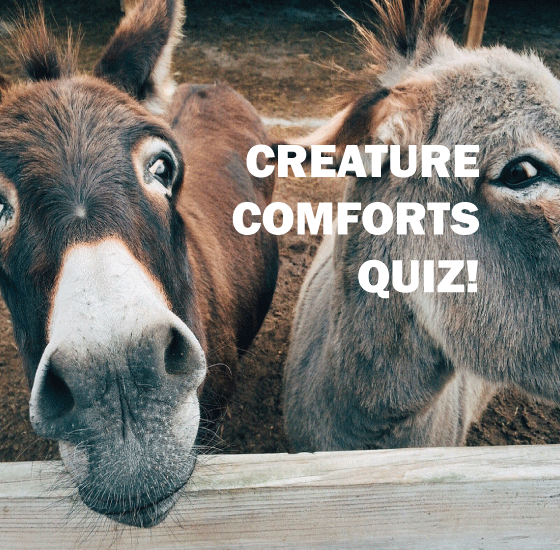 Test your knowledge of animals - real, imaginary, and just obscure - and have an excuse to look at pictures of cute cats, dogs, and more. Stay tuned for more info on what you could win!